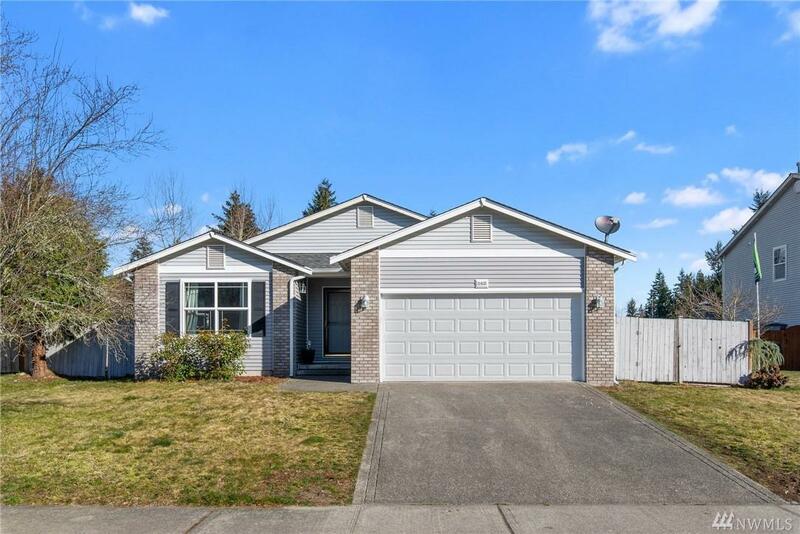 11615 209th St E, Graham, WA 98338 (#1422198) :: Priority One Realty Inc. 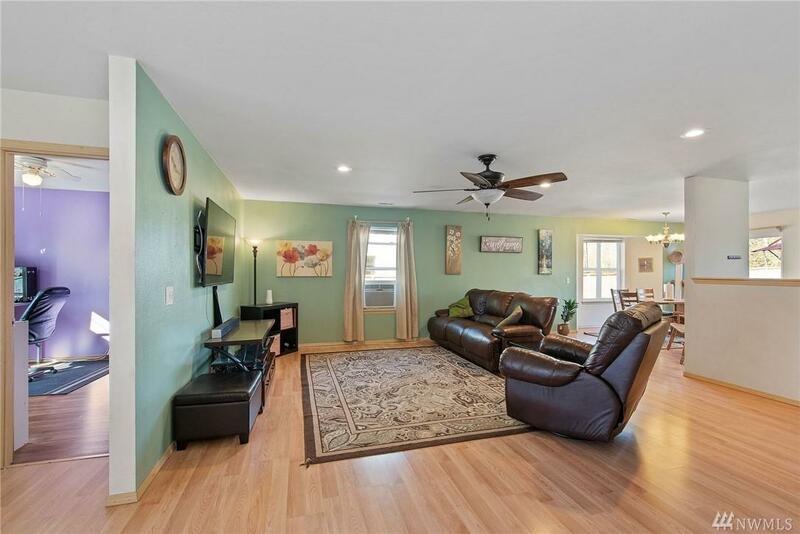 Welcome home to this beautiful single story home in the well loved community of Lost Creek. 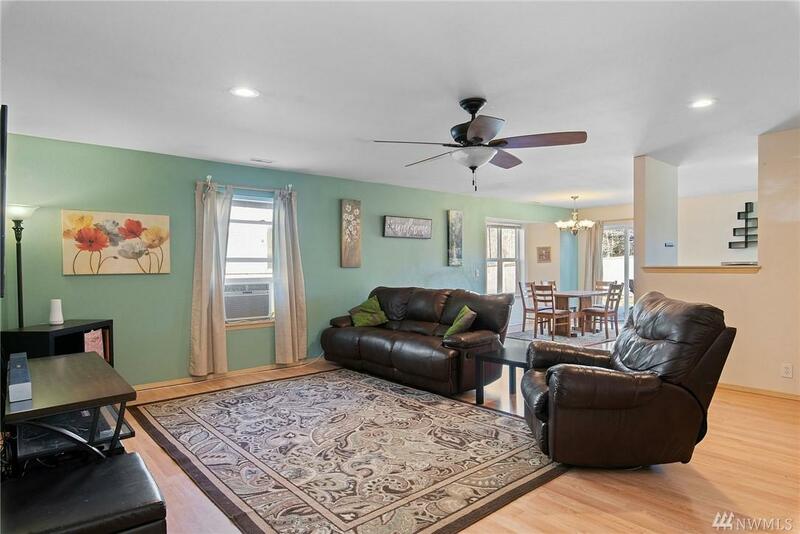 You will love the bright open floor plan & cheery kitchen with granite counter tops & laminate flooring. Both bathrooms are full size with both a tub and a shower. 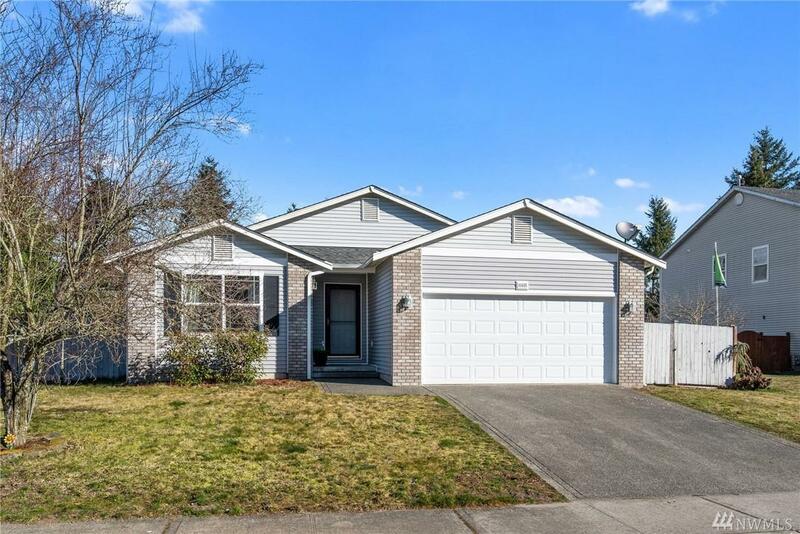 Outdoors, enjoy warm spring evenings in the fully fenced, private back yard entertaining or relaxing, as well as long walks through the quiet, well established neighborhood. Plenty of room for RV or boat parking! Come see it before it's gone!